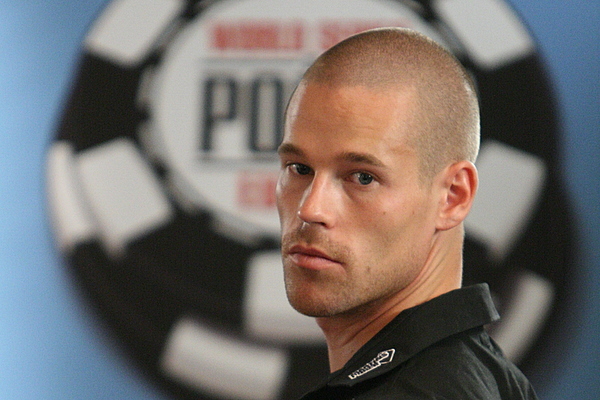 Patrik Antonius was the first person to ever win a 7-figure pot in online poker, when he won a $1,377,000 hand. He is known for his skill and aggressive style of play. Born on February 1, 1976 in Vantaa, Finland, this handsome professional gambler splits his time between the two gambling meccas of Las Vegas and Monte Carlo. Patrik Antonius is the son of a bread delivery man and a day-care center worker, who was originally handpicked to be a tennis prodigy until he suffered a back injury. As a young man he played cards with his friends, later travelling to the casino in Helsinki for tournaments. After starting playing poker online, Antonius went professional in 2002, moving the Las Vegas to concentrate on his game. By December 2003 Antonius was ranked one of the top online poker players in Europe, and he is now considered to be one of the best PLO players in the world. In November 2009, Patrik Antonius was the first person to ever win a 7-figure pot in online poker, when he won a $1,377,000 hand. Antonius is already considered to best all time money maker in Finland, and to date his career winnings total over $4 million. Antonius makes regular television appearances playing high stakes poker, including on High Stakes Poker and Poker After Dark. As well as playing poker, Patrik Antonius enjoys tennis player and golf. Official Website of professional gambler Patrik Antonius. This page includes news, a profile, pictures and poker tips.